Getting a Home Inspection listing all items to either repair or replace so you don't have to negotiate at sale time . 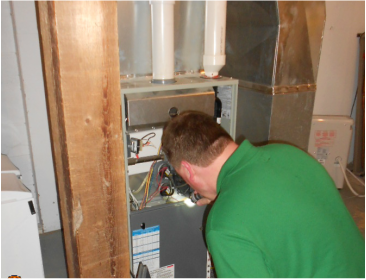 Getting a Home Inspection listing all items to either repair or replace along with home maintenance items so you know exactly what you are getting for your money. 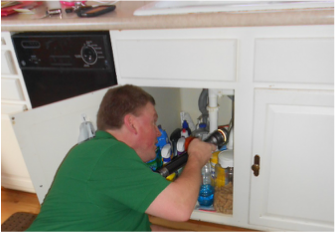 Getting a Home Inspection listing all items to either repair or replace due to loan approval of loan defaults. Getting a Home Inspection listing all items to either repair or replace along with home maintenance items makes your home last longer and have nice curb appeal. Getting a Radon measurement is a very important part of home purchasing or your existing home. In the United States alone 21,000 people die each year contributed to radon gas that the by products of radon gas are inhaled and get stuck in the lungs creating health issues. I use Sun Nuclear model #1028 that is the most accurate monitor available and it only takes 48 hours to give you an hour by hour reading.